Is your goal to save more on trash disposal? Golden falls within the Arvada dumpster rental service area, where you can remove several pounds of waste at a reasonable rate. As such, the rate covers everything from delivery and pickup to disposal. 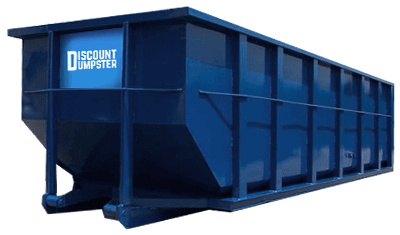 Once you call us at 720-845-6452 you can guarantee your waste management needs will be satisfied. 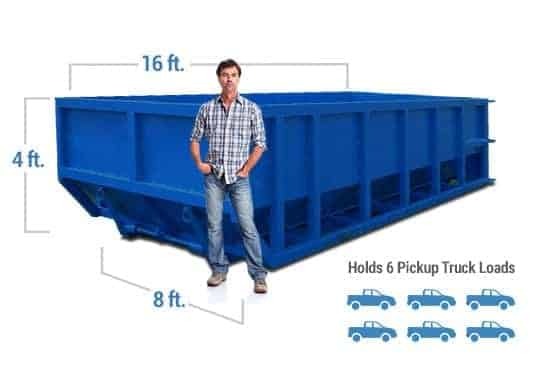 This smaller dumpster size is best for minor remodel jobs, small landscaping, spring cleaning, and junk removal. The shorter sides allow for easy dumping over the top. The 10 yard is about the same size as a parking space. No matter how much clutter is hoarding in your home, the simplest way to rid yourself of it is with our Golden waste management service. 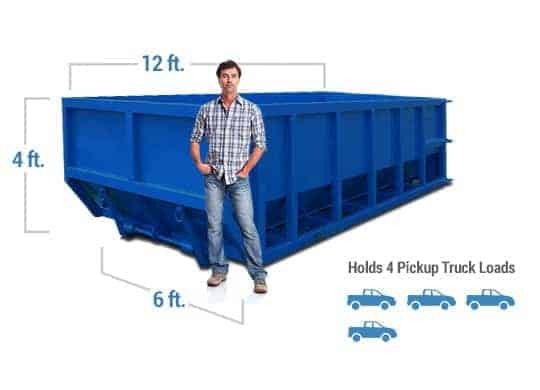 With one of our containers at your home, you wont have to worry about making several trips to the nearest dump site. Instead, you can make a call to one of our customer service representatives and let us handle all waste management issues. There is no need to continue wasting time, money and patience. Call us to handle your waste management needs. Would you like to be a part of making Golden beautiful? Or maybe you would like to be a part of the positive gentrification efforts of the city and surrounding communities? Whatever your objective is, we are pleased to serve you. We also have several different sizes of containers available. So whether you have a small DIY project or a large construction contract, we are ecstatic to help you with any and all your waste management needs. We will have a cheap container at your site quickly, after which you can fill and manage. Call us at (720) 845-6452 when you are ready to begin.